Inflatable Games, Obstacle Courses, Laser Tag and more! 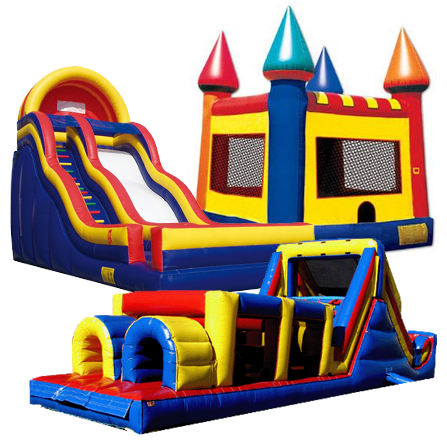 No matter if you’re looking for an obstacle course, a bounce house, or laser tag, we’ve got you covered! Let us know what you’re looking for – we’d love to help!